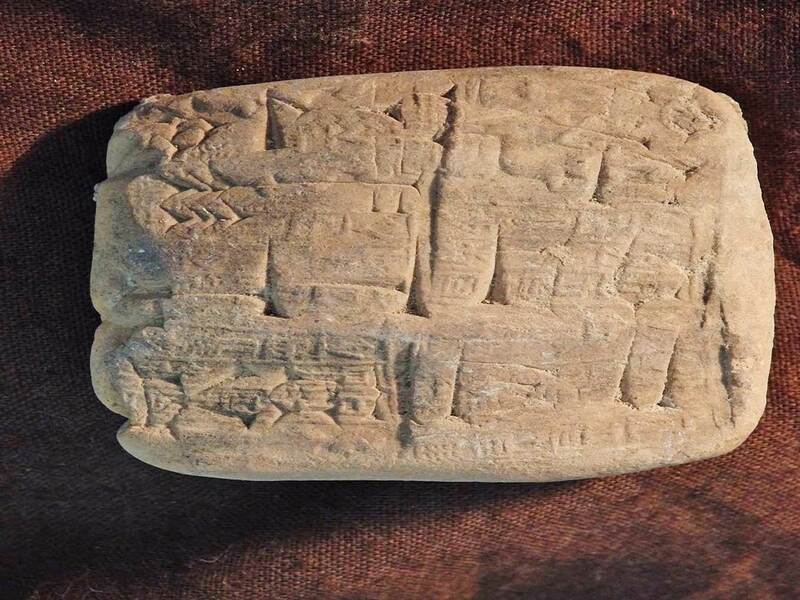 According to a lawsuit (PDF) filed Wednesday by the U.S. Department of Justice, craft retailer Hobby Lobby illegally imported thousands of Iraqi artifacts, intentionally mislabeled them and lied about their origins. Though a consultant to the company estimated the artifacts' value at $11,820,000, an invoice shows Hobby Lobby paid $1,600,000 for them in deals with the United Arab Emirates and Israel. Shipment of these artifacts, which were labeled “ceramics” and “samples,” totaled more than $2,000 and thus require formal entry. Hobby Lobby continued with the deal even though an expert advised the company the artifacts were likely looted and carried "considerable risk." Hobby Lobby did not attempt verify the legal custodian or origin of 5,513 of the artifacts at any point, according to the suit. NBC News reports that Hobby Lobby has agreed to return its stolen loot. "We should have exercised more oversight and carefully questioned how the acquisitions were handled," Green said, adding that the firm fully cooperated with the investigation by the U.S. Attorney for the Eastern District of New York. Hobby Lobby markets itself as a Christian company and famously took the government to court to secure a religious exemption from providing insurance plans that covered birth control.